Every college sports fan enjoys an NCAA and College Shop gift. 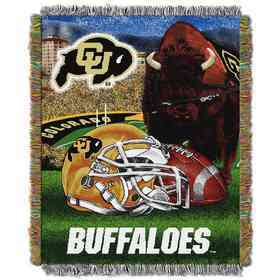 Stay warm and comfortable while rooting for the Buffaloes with this carefully crafted Gametime Tapestry Throw Blanket! 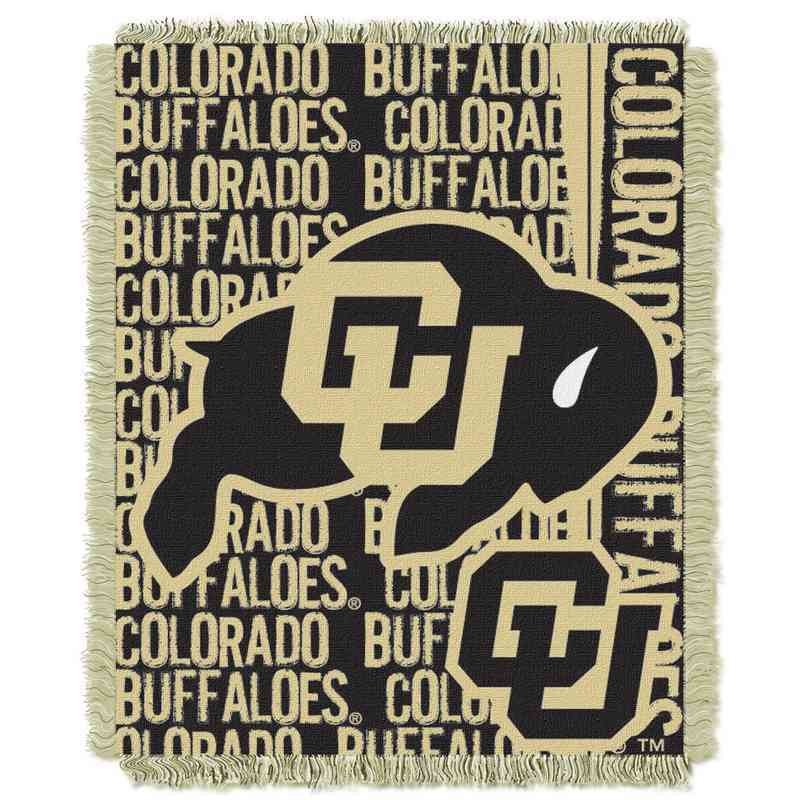 Measuring 46" x 60", this throw has decorative fringes on all four sides and features your team's logo largely in the center, with a smaller version mirrored in the front. Make this cozy blanket a game day staple and always represent your team with pride. Manufacturer direct from a trusted supplier.